Let Thieves clean your house! I absolutely love Thieves Household Cleaner! Seriously. I keep several spray bottles handy and am prepared for whatever happens. From cleaning up the messes my 15 year old cat makes, tidying up in the bathroom, to spot cleaning my wood floors, this product takes care of it all. There have been times when the electricity was out and I used my sprayer bottle with diluted Thieves Household Cleaner to wash up. Hey, it doesn’t have any harsh chemicals and is all natural and plant-based, so why not?! These DIY cleaning ideas will help you refresh your house from top to bottom with a glass and mirror cleaner, deep cleaning scrub, and carpet cleaner. See how cleaning with Thieves makes your chores a snap—all without any synthetic or dangerous ingredients! When choosing a diffuser, there are so many options. The diffusers offered in the Premium Starter Kit are a good place to start. They do not heat the essential oils, so the therapeutic value remains intact. They are designed with materials that will withstand real essential oils. Many cheaper oils on the market are highly diluted and diffusers that are sold with them have lower grade plastic. Just don’t even bother. Really. The 4 options offered with a Premium Starter Kit are a good deal. For the retail price of a diffuser, you get a Young Living wholesale membership, 12 5 ml bottles of essential oils, AND a quality essential oils diffuser. 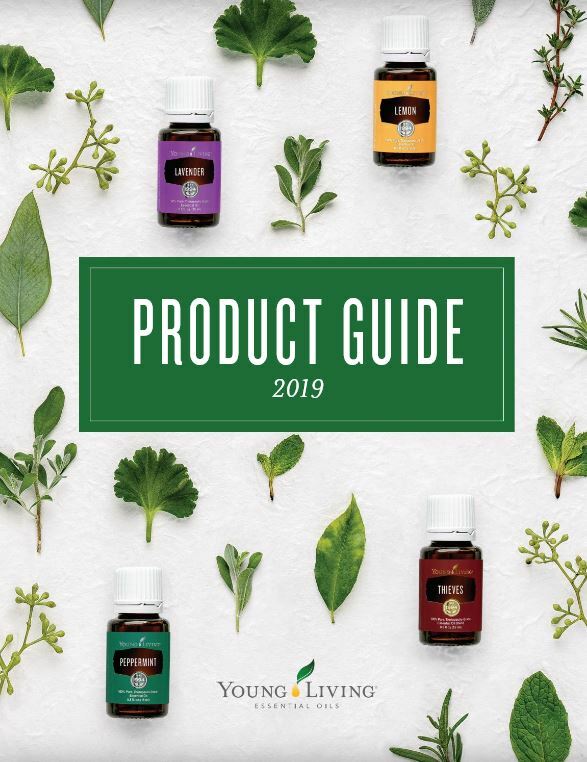 YOUNG LIVING’S DIFFUSER OPTIONS – Includes the 4 options offered with the Premium Starter Kit AND other diffusers and accessories. Retail and Wholesale prices are listed. To save 24%, add one of the Starter Kits to your first order to become a wholesale member. Whether you use Lavender for its topical and aromatic applications or Lavender Vitality for its culinary and dietary uses, Lavender essential oil is popular for its fragrance, flavor, and versatility! Hello! Thanks for showing up! Today, December 30, 2018, I am celebrating 22 years with Young Living! That speaks volumes as to how great of a company Young Living is. They are not a fly-by-night company. The oils deliver great results. I am in for the long haul because Young Living makes my life better. ? Young Living’s commitment to quality. Both of those things are pretty much summed up in Young Living’s Seed to Seal process. Why waste time on the rest when you can have the best?